The German company Lenze has been present on the market since 1947. During this time, a small factory has become a huge successful global holding. Today, the company has 52 offices and branches in 60 countries and this number is constantly growing. Therefore, LENZE gmbh covers its products markets on all continents. Thanks to the principles that the German brand follows, it has succeeded on the world stage. Devotion to principles, reliability and efficiency are the main pillars on which the company's policy stands. In addition, an important factor will be the provision of excellent services for the sold products. 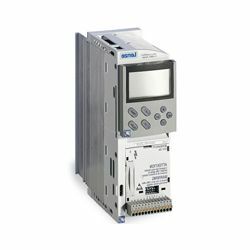 The concern has a wide staff of highly qualified professionals around the world who are ready to solve any problem regarding installation, commissioning or replacement of Lenze equipment. Experience and qualifications of the company's engineers around the world allow manufacturer to preserve and maintain the work of the products at the highest level, despite the geographical location. Lenze Corporation is serious about environmental conservation. Therefore, it directs great efforts to increase energy efficiency and significantly reduce pollution. It is also important to note that the environmental management system of the holding has a certificate of ISO 14001. 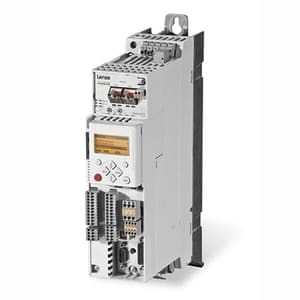 Frequency Inverters for motor-mounting or wall-mounting. 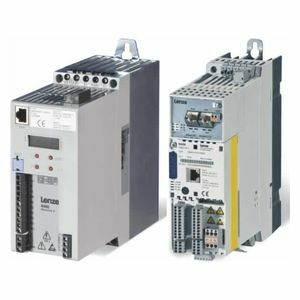 Frequency Inverters and Servo Inverters for control cabinet installation. Gearboxes. These types of devices are available in very compact designs. This is provided by a modular system that the corporation has successfully implemented. Company also produces several more product series for the needs of various industries. Lenze is a time-tested experience and quality. The holding always fulfills its obligations fully and works for the result. You can find a large number of company’s products on the website of Eltra-Trade. To buy a device, simply call the specified phone numbers or leave a purchase request.